Want to stay up to date with the latest Creative Cloud has to offer? 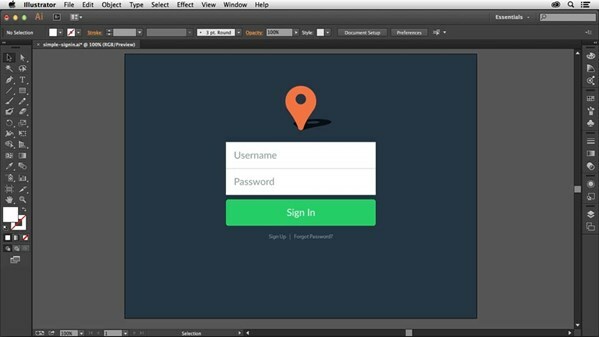 In this course, Justin Seeley tackles Illustrator, keeping you apprised of all the latest enhancements and new features. New chapters will be added every time Adobe releases a major update. To start, Justin reviews Live Rectangles, the new Pen and Pencil tool behaviors, and the ability to find missing fonts with Typekit. Check back often for new tutorials. Publisher: Carpenteria, CA lynda.com, 2014.